Home » Archive for category "Second Life"
March is Brain Injury Awareness Month. 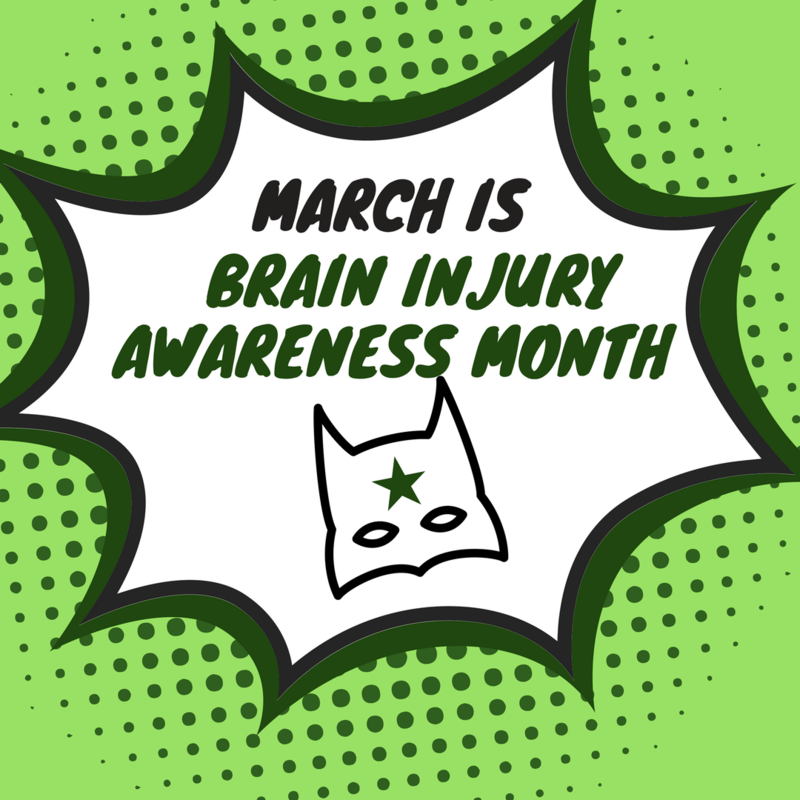 March is an important month for sharing, caring, and having important conversations about brain injury and brain injury awareness. 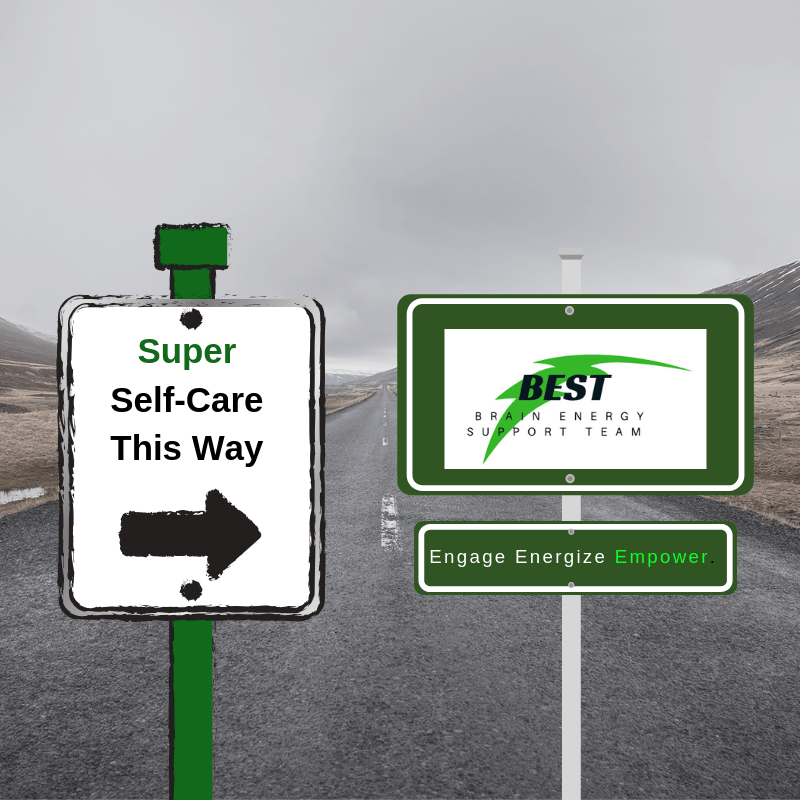 The Brain Energy Support Team (BEST) is excited to announce our theme for 2019’s awareness month: Super Self-Care. Tips and strategies on nutrition and food. Important discussions on mental health. Tools and motivation to find your empowered self. Encouragement, inspiration and support for self-care. All are welcome to join us in this space, online on our social media pages, at Our BEST Space in University Place, Washington, and in our virtual Second Life platform. You are also welcome to share your self-care tips and strategies. We’d love to hear from you! Here’s to self-care and living our BEST lives possible, today and every day! That’s right! BEST has a dedicated presence in the virtual world of Second Life. We have created a virtual presence for reaching out to those with brain injury and their caregivers. BEST hosts a variety of social events, small group discussions, workshops, and skills training. Our goal in Second Life is to support those with brain injury engage in alternative and meaningful learning and PEER support. Our office and our community center, the BEST PEER Center, can be found on Etopia Island in Second Life. There’s more! 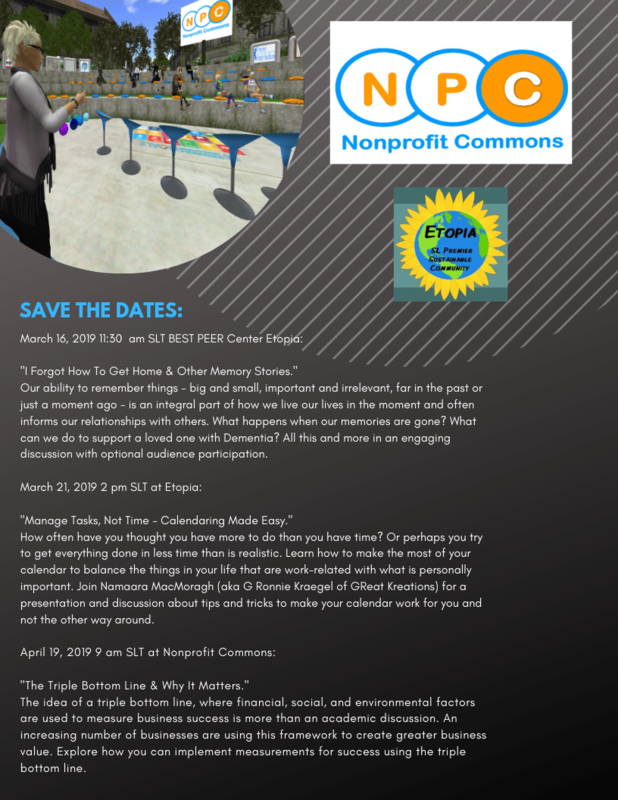 BEST’s own Gloria Kraegel (whose virtual Second Life persona is known as Namaara MacMoragh), will be offering up several free community presentations on important and interesting topics at both Etopia and Nonprofit Commons. Nonprofit Commons is a virtual community of practice for nonprofits and educators in Second Life which offers a unique opportunity for nonprofit leaders to meet, collaborate, and create. Gloria Kraegel is on the board of directors for this organization. The schedule of the aforementioned upcoming presentations is noted in the flyer attached below. Would you like to join us in Second Life? We’d love to have you! Click here to learn more and click here to join. There is no cost to join our community. Who are the Next BEST Superheroes for 2019? 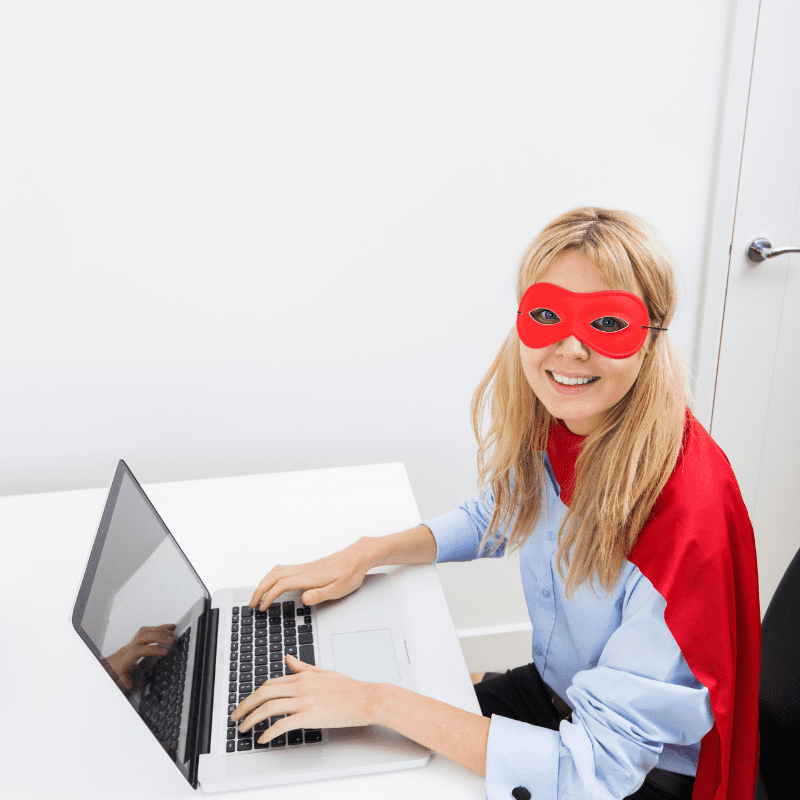 There are superheroes among us and we want to hear about them! Do you know a survivor, caregiver or community supporter who is putting the power in personal empowerment? Soaring to new heights? Doing cool things? 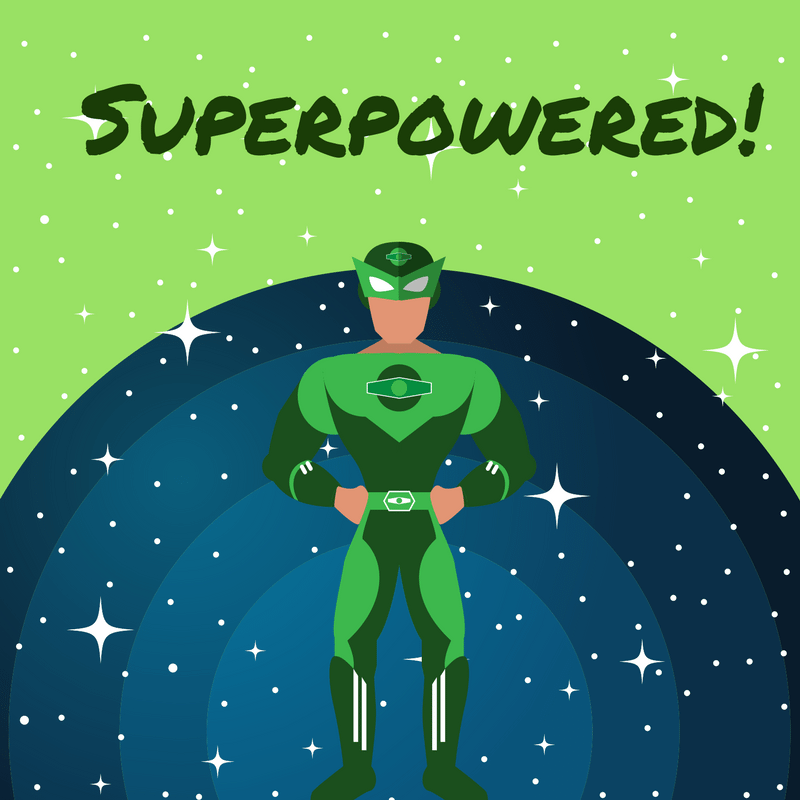 Bringing superhero-size support to the brain injury community? BEST is now accepting nominations for 2019! 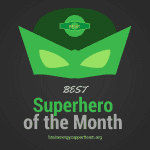 Nominate your superhero for the BEST Superhero of the Month for some superhero team recognition. 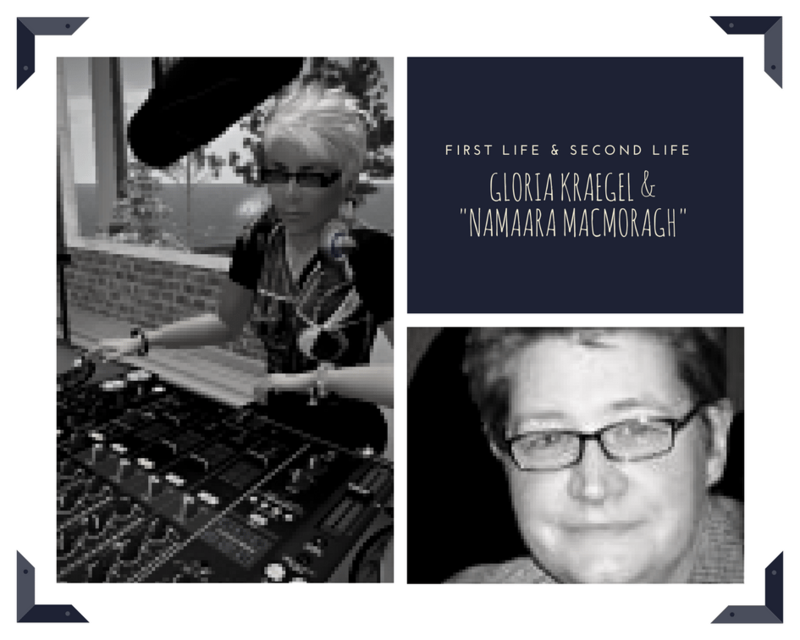 Join Namaara MacMoragh (Gloria Kraegel) at the PEER Center on Etopia in Second Life on Friday, September 21,2018 at 1 pm PST as she discusses returning to work after brain injury. To learn more about the PEER Center and BEST in Second Life, click here. To join BEST in Second Life today, click here. All are welcome! Meet a real-life superhero from two worlds! Renne Emiko Brock is an artist, instructor and superhero advocate who supports and empowers fellow superheroes to be their best selves. 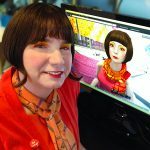 She shares her time, talent and support in the real world, both locally and nationally, and in the virtual world platform of Second Life. Known for her positive energy and passion, Brock has touched the lives of many in both worlds. The Brain Energy Support Team (BEST) is honored and delighted to announce that Brock is our BEST Superhero of the Month for April 2018. Renne Emiko Brock is an artist, instructor, superhero, and advocate of awesomeness empowering people to be their best virtual and tangible self by advancing excellence, exceptional pursuits, and individualism through creative expression and encouraging instruction with inspired results. As an instructor at Peninsula College in Washington State and in the virtual world, Second Life, Renne teaches multimedia communications. Renne is best known for teaming up with BEST in Second Life to offer her “Hue are You?” workshop. She’s a BEST Superhero because when she works with BESTies she uses her art to bring out the awesomeness in every participant. Renne passionately creates an active, inclusive education and community experience for everyone. Click here to learn more about Brock’s projects. Congratulations and BEST wishes to Renne Emiko Brock! We thank you for all that you do for the brain injury community and for superheroes everywhere. Have a superhero in your life that you would like to share with us? 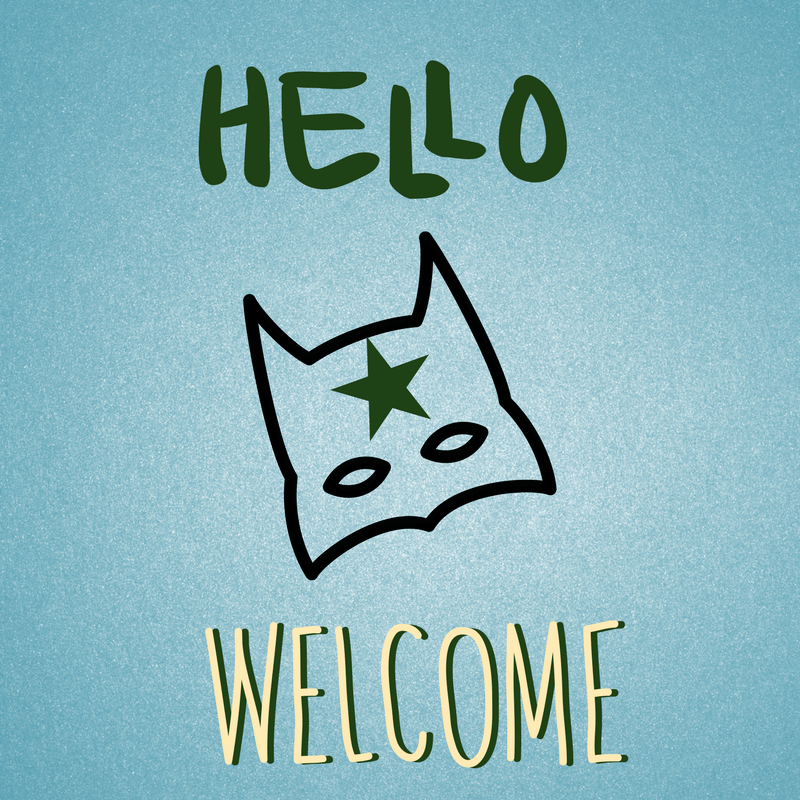 Click here for our fast and easy process to nominate a superhero! 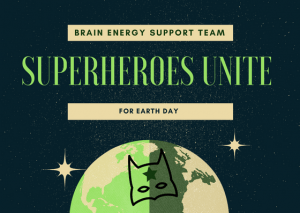 At the Brain Energy Support Team (BEST), we strive not only to be superheroes for the brain injury community, but superheroes to the earth, too. Earth Day is an annual event celebrated in April throughout the world to bring awareness, advocacy and action for environmental protection. At BEST, Earth Day is every day, from creating a physical space that is environmental friendly to offering opportunities to creatively explore other ways to help. BEST Executive Director, Gloria Kraegel, echoes these statements. “In 1970, millions of people protested the damage of what 150 years of industrial development did to our environment. For 2018, the focus is plastic,” says Kraegel. 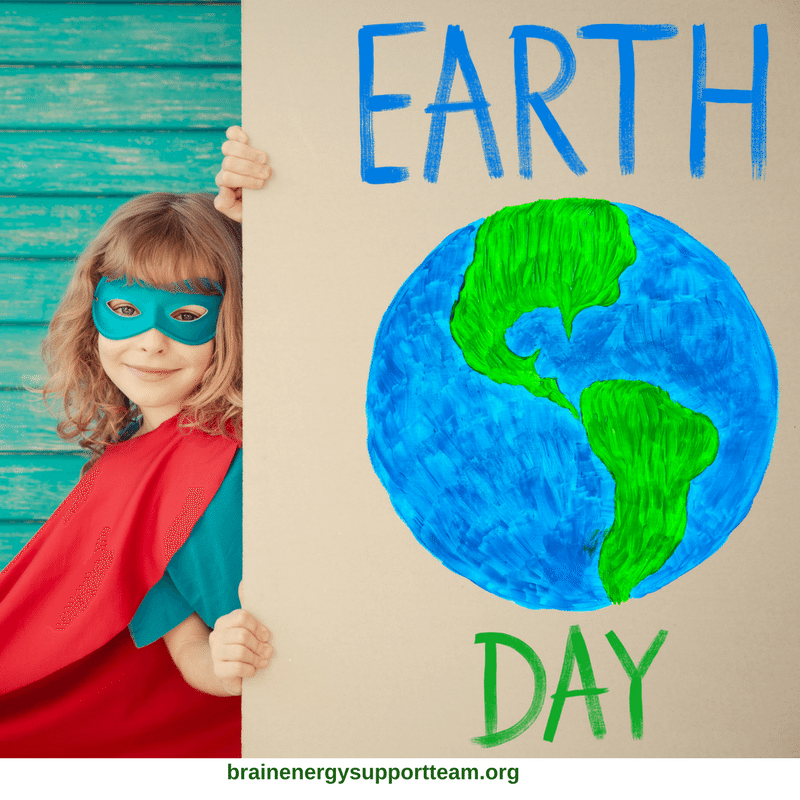 “Because Earth Day is really every day, we, at the BEST office and Our BEST Space, look to reduce waste by using real coffee cups instead of Styrofoam, real glasses instead of plastic cups, recycling glass bottles and all of our paper waste. Kraegel also believes that educational experiences add even more depth and power to helping our planet. 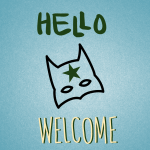 BEST cordially invites all real-life superheroes of our community and beyond to join us to make a difference. Following, are some online resources to explore. Watch this space for more earth-friendly resources, tools and educational opportunities to come. A helpful infographic on simple ways you can help protect the Earth from the National Oceanic and Atmospheric Administration (NOAA). A good article on how a healthy diet can help save the planet. March is Brain Injury Awareness Month. 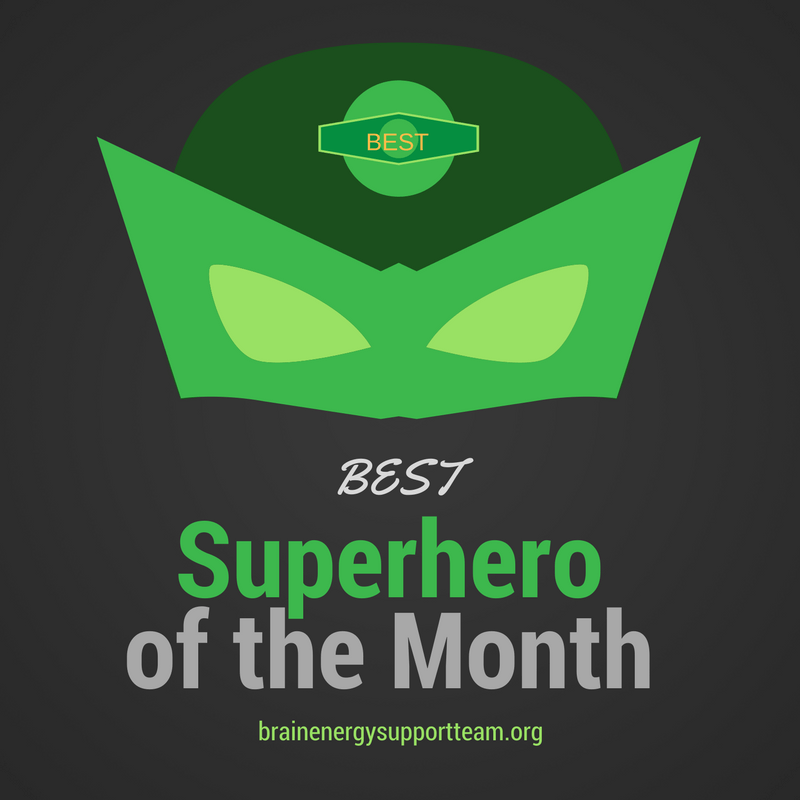 Here at the Brain Energy Support Team (BEST), we’ll be channeling our middle name, ENERGY, all month long. This year, Brain Injury Awareness Month is extra special. 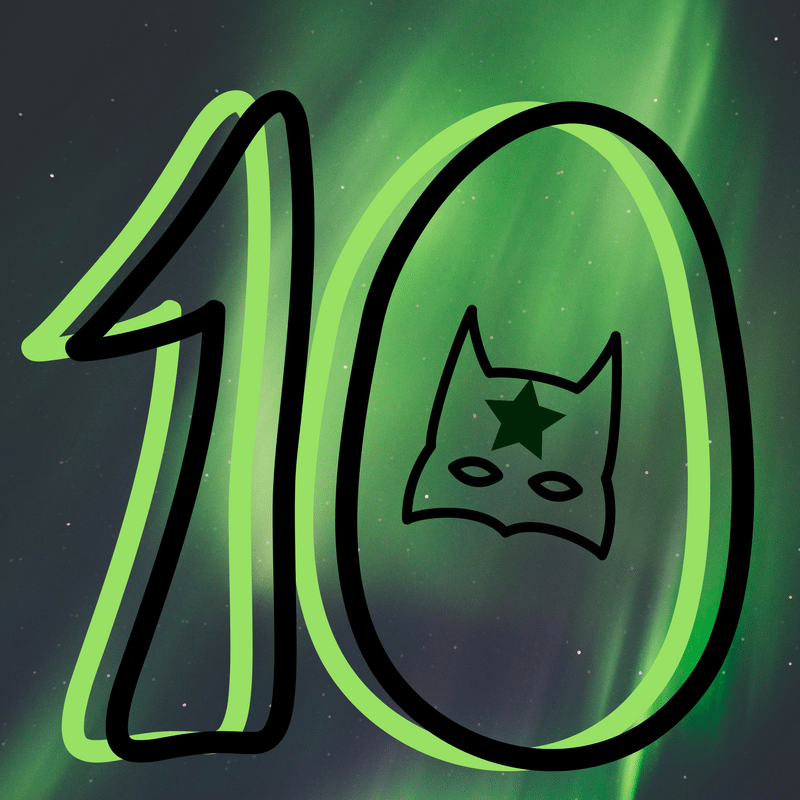 BEST celebrates our 10th year of building empowered superheroes! So extra energy is in the air in this amazing month of sharing, caring and support. 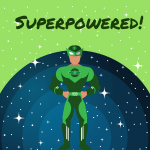 Finding our superpowers and using them for good for ourselves and others. Putting the power in empowerment. Engaging in important conversations with fellow superheroes and community members. Sharing super self-care and health information to keep our superheroes safe, positive and healthy. 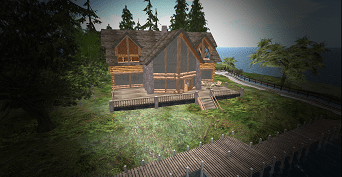 Hosting fun and informative March activities at Our BEST Space in University Place, Washington and in the online virtual world of Second Life. Join BEST on this blog, our website, and BEST social media to learn more, join the conversation, and get involved. Together, we can energize one another, share awareness with others and make a difference in the brain injury community and beyond. All are welcome! 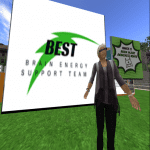 The Brain Energy Support Team (BEST) is thrilled to announce our continued expansion of support and education through online and virtual platforms. This fall, BEST will be launching additional online educational opportunities through the BEST Online Learning Center and in the Second Life virtual world platform. Further, in an exciting recent development, BEST Executive Director, Gloria Kraegel will be joining the board of directors for the Nonprofit Commons in Second Life. 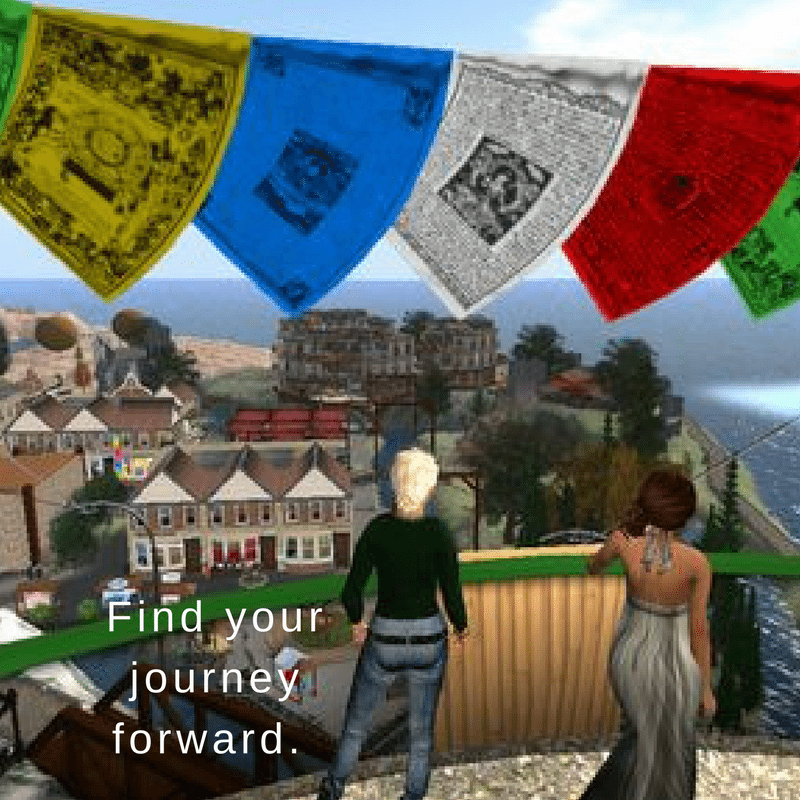 Kraegel (whose virtual Second Life persona is known as Namaara MacMoragh), is excited to be connecting with other passionate and engaged international nonprofit leaders through this distinctive and innovative organization. Nonprofit Commons is a virtual community of practice for nonprofits and educators in Second Life which offers a unique opportunity for nonprofit leaders to meet, collaborate, and create. This volunteer-led effort, with the support of AvaCon, has a long and rich history of creating a welcoming environment for nonprofits to explore and learn more about the virtual world. Additionally, through seminars and other meeting opportunities, nonprofit leaders can also have the chance to have important conversations with each other to share ideas and offer support. For Kraegel, the personal benefits have been enormous as well. 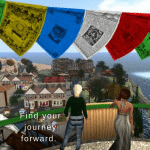 To learn more about the work of Nonprofit Commons in Second Life, please click here. To find out about what BEST has to offer in Second Life, click here to learn more and how to get started. To get more information on the latest online BEST courses, learning tools and more, visit the BEST online learning academy by clicking here. Most people’s lives are more satisfying when they have a clear picture of what they want for themselves. When people develop a mental image of how to achieve their goals, their sense of hope is strengthened. We use a process that helps individuals create a mental map that illustrates what is likely to be helpful and what may be barriers to creating a better future. Individuals might have dreams or hopes, but not know how to take the action necessary to gain employment, build meaningful relationships, or communicate their needs or desires. They may be focused on what is wrong in their lives, without being able to see what can be done to improve their lives. Without a plan or map for the future an important tool for making life all that it can be is missing. Our Moving On: Personal Planning Program provides a guided process to help create a plan for the future and gather the tools and strategies needed to carry out that plan. We’ve blended our online course with our learning platform in the virtual world, Second Life, to bring students a unique, 3D immersive learning experience. This unique course launches August 19, 2017. To learn more and register today, click here. Find out more about BEST in Second Life here. For a little video inspiration, see below. I’m Not Crazy! I Have A Brain Injury! BEST’s Mental Health Month display at Virtual Ability in Second Life. How was that for an attention-grabbing headline? Unfortunately, too many of us with brain injuries find ourselves repeating this phrase over and over to neurologists, neuropsychologists, and numerous other healthcare providers. While mental health issues often arise after a brain injury, it’s important to know that bad behaviors and emotional imbalances are as likely to be a result of damage to particular areas of the brain as they are chemical or hormonal imbalances. 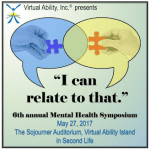 May was Mental Health month and BEST was able to share information about brain injury and mental health to a diverse and engaged audience at Virtual Abilities 6th Annual Mental Health Symposium. Thanks to our avatar-in-chief Namaara MacMoragh (aka me) BEST also had an information display at Virtual Ability Island in Second Life. Second Life is a multi-user, virtual environment in which real people interact socially, educationally, and professionally. The Second Life platform has allowed BEST to work with individuals, create support groups, and even share virtual respite opportunities with caregivers. Having opportunities like presenting at the Mental Health Symposium is another way to engage individuals, communities, and professionals in ongoing dialog about brain injury. The sym posium hosted an international group of presenters that provided a wide interpretation of the theme “I Can Relate To That!”, based on their interests and academic backgrounds. Those who attended the symposium learned a variety of ways they could promote mental health for themselves and their families. Topics included Diet, Nutrition and Food Addiction, First Responder Mental Health: The Importance of Training and Intervention, and Virtual Windows: Design solutions to improve the mental health of clinical staff. The presentations were insightful, filled with valuable information, and an excellent opportunity to share information and experiences across a broad spectrum of fields to a diverse and engaged audience. The presentation opened with some factoids to demonstrate the uniqueness and importance of the brain. For example, the brain weighs 3 pounds and has the consistency of tofu. There are billions of neurons that make trillions of connections every second, of every minute, of every day. It’s interesting to note that most people aren’t aware that when you’re awake your brain produces enough electricity to power a light bulb. Did you know that the smell of chocolate increases theta brain waves and triggers feelings of relaxation?